Hi doc, im diagnosed with intermural myoma & both tubes blocked. My O & G Doc, Dr Hamid Arshat suggest me to do laparoscopy d&c and hope that removal of fibroid can clear the tubes so that i can conceive. Have no baby since almost 2 years marriage. Is there any medication treatment rather than operation to shrink/ eliminate fibroid,cyst n clear my blockage fillopian tubes ? FYI, now i just practice eat healthy, consume olive oil, habatusauda and honey. For about 3 months i practice, my period pain is reduced not bad as before. Before married i have no period pain and only after 1 year married i got bad period pain and always take MC for that every month. Is it signage my fibroid is shrink or what? Hopefully can get your feedback soon. Thank you Doc. Hi Miza. 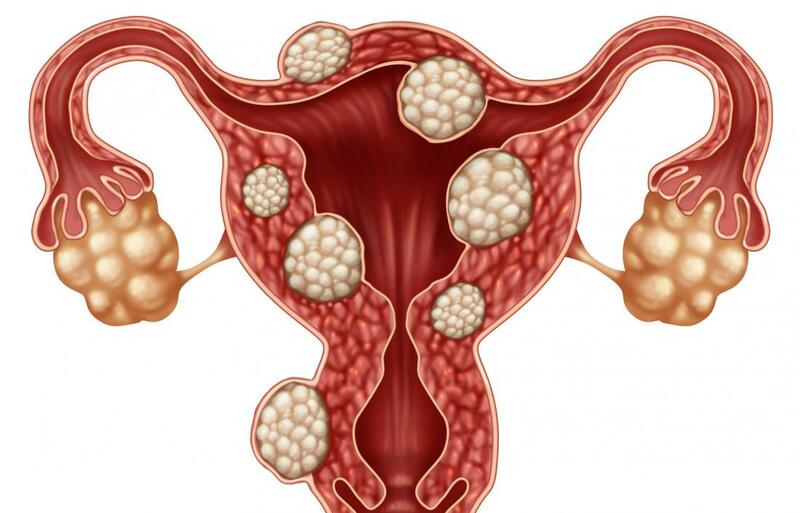 Whether surgery is needed for fibroid depends on size and location. As for the tubes, you can do HSG test to check if the tubes are open. There are medications to shrink fibroids , but its needed to be taken for few months and they are quite costly too. If you have any scan photos, pls email me at : agilan@klfertility.com. Thanks.